400 Units sold in 2 days! Don’t Miss This Opportunity! Book Now! Why go to Corbett National park when you can every day enjoy the nature in the heart of Mumbai’s central suburbs?’ Replacing the urban living concept in Mumbai city with ‘Green living. Connecting your lives to Mother Nature once again. 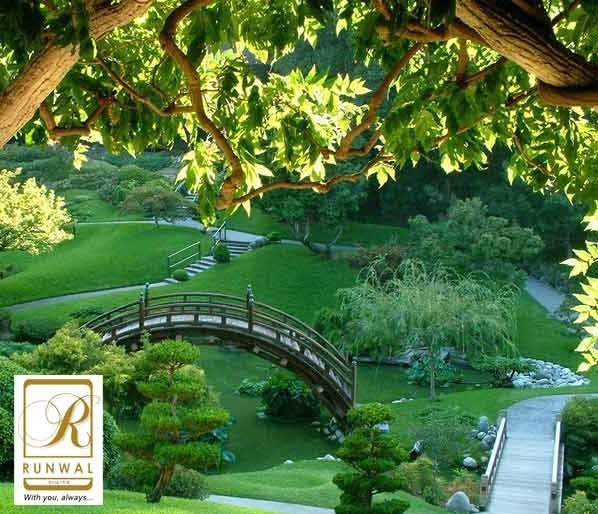 • Prelaunch of Runwal Forest on LBS Road, Kanjurmarg. • Equidistant from Kanjurmarg and Bhandup railway stations. • Very close from Powai Hiranandani, Jogeshwari Vikhroli Link rd, and Eastern Express highway. • 16 acres of development based on the Jungle theme with 40 % area dedicated to greenery. • 11 towers of 1.5BHK, 2BHK and 3 BHK flats. • Fully loaded world class amenities. Area Sq. ft. (Sq. mt.) 725 Sq. ft. - 1750 Sq. ft.
Rate /Sq. ft. (/Sq. mt.) Rs. 10500 /Sq. ft - 10700 /Sq. ft.